We offer the most authentic and real gym atmosphere. 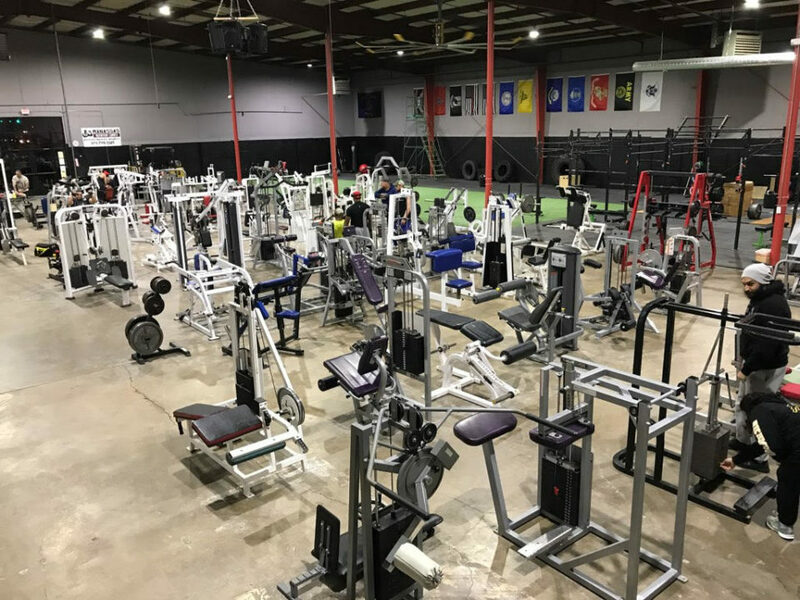 Our facility is open 24/7/365 and boasts 24,000 square feet for all your training needs. We are known to many as the Manassas Mecca. 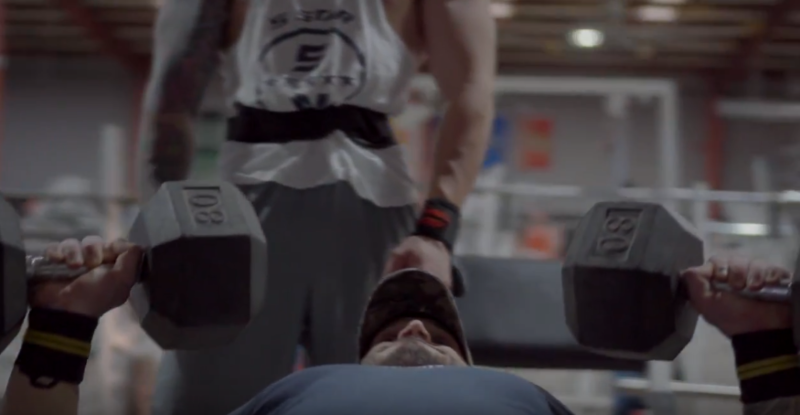 From Powerlifting to Bodybuilding, to Strongman and beyond, we have it all! Our memberships are month-to-month, NO contract terms, NO cancellation fees! Want a real gym? 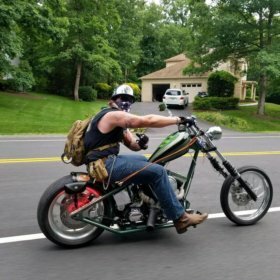 Come train with us at The Shop! – take your training to the next level by joining The Shop family! – sign up at the front desk and receive your Shop Gym membership key card! Want to be a Personal Trainer at The Shop? Contact Us! The Shop Gym offers something for everybody. 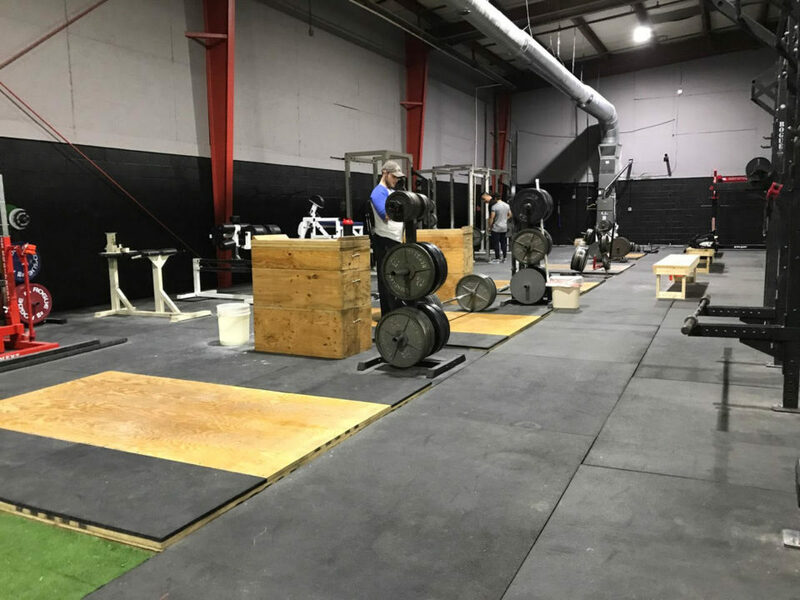 We welcome Powerlifters, Bodybuilders, Strongman, Crossfit, Olympic Weightlifters, and everything else in between. We strive to be greatest and strongest gym in Virginia and we appreciate what our valued members have to say about us. These are a few examples. Come in and see what sets us apart from the rest! “The Shop is just the place NOVA needed. High intensity, motivating as f%ck and raw. No cookie cutter BS. 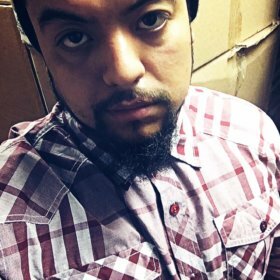 The owner Jason and his fiancé are both extremely nice and professional. They have created a gym that has a family feel and have taken the “club” feel away from the sport. 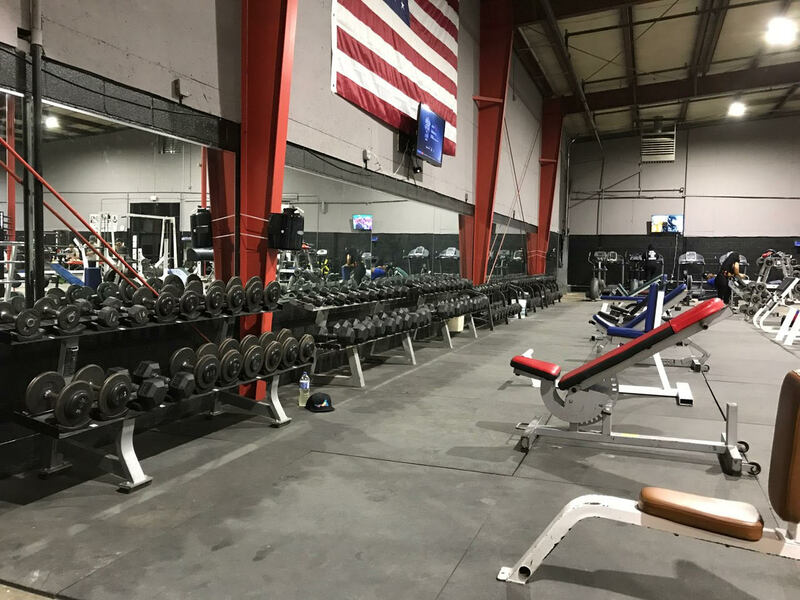 Privately owned and interested in catering to both the typical gym goer as well as the elite athlete – powerlifters, fitness athletes and bodybuilders included – this gym is a breath of fresh air (and chalk) to an otherwise unmotivated fitness landscape in the northern Virginia area. 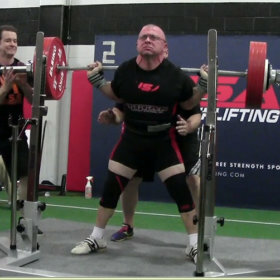 I am a USAPL Powerlifter living in Manassas. I train at The Shop Gym almost daily. The equipment and environment is fantastic. 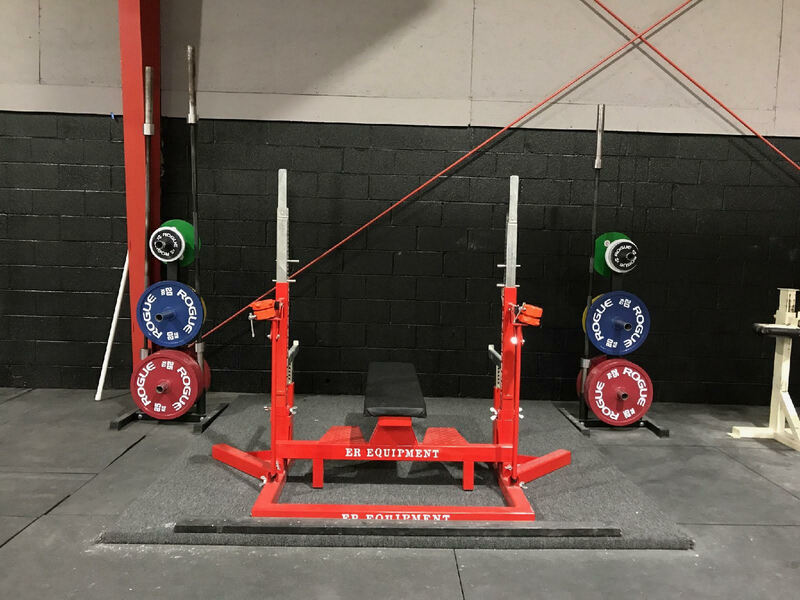 From loud music to no complaining neighbors – doing heavy squats while the music was blasting, and a freight train rumbled past outside was hugely motivating. I think this place is what a lot of us are looking for. 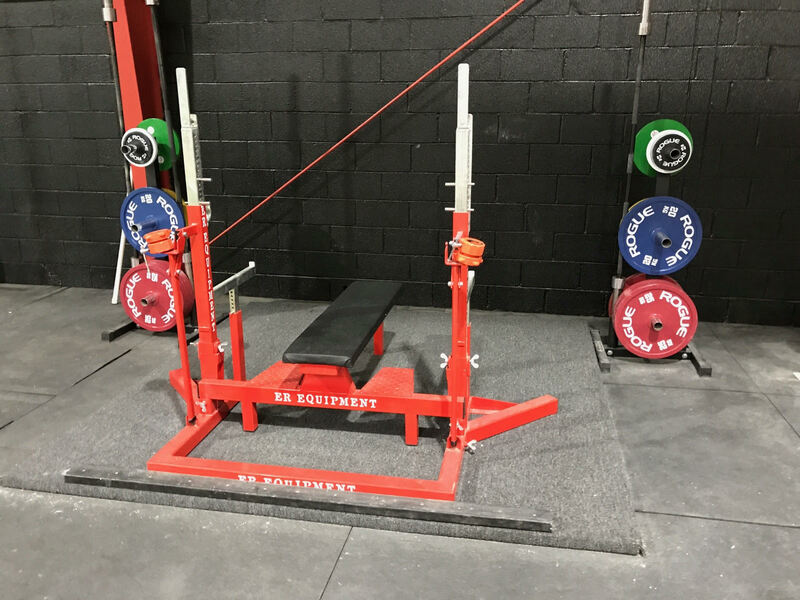 about our training facility, rates, or personal training inquiries. Be sure to tag us to be featured on our social media pages!